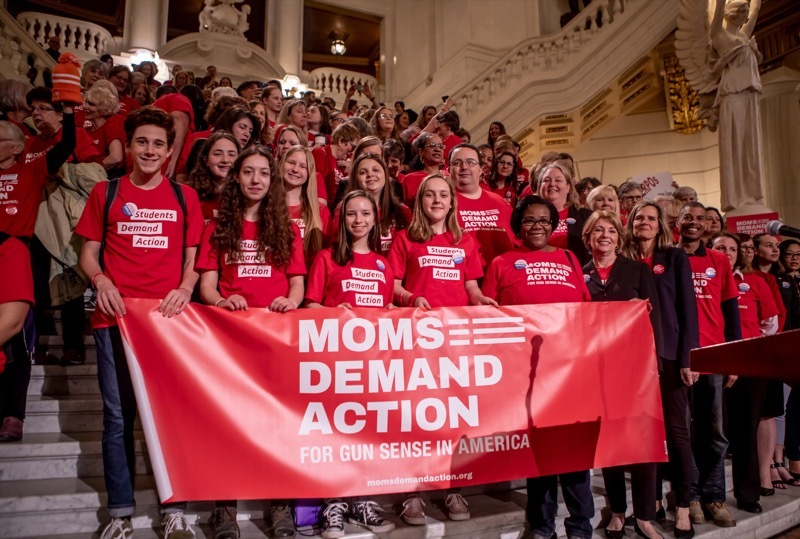 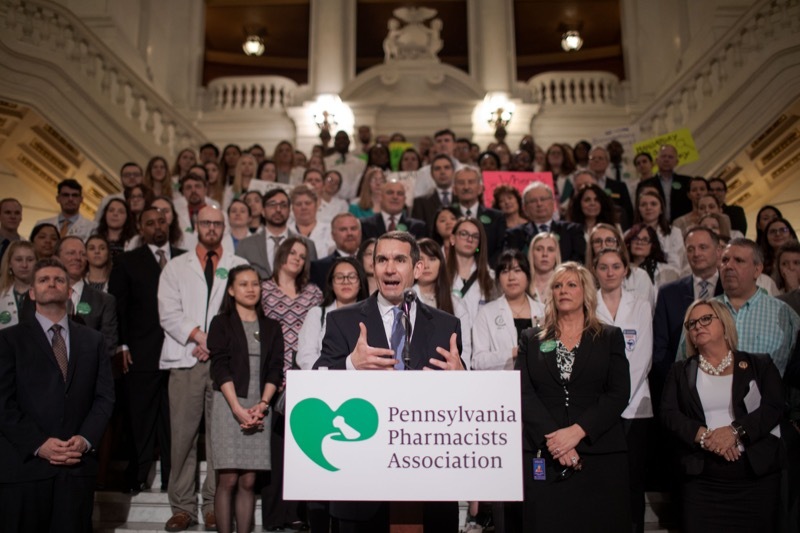 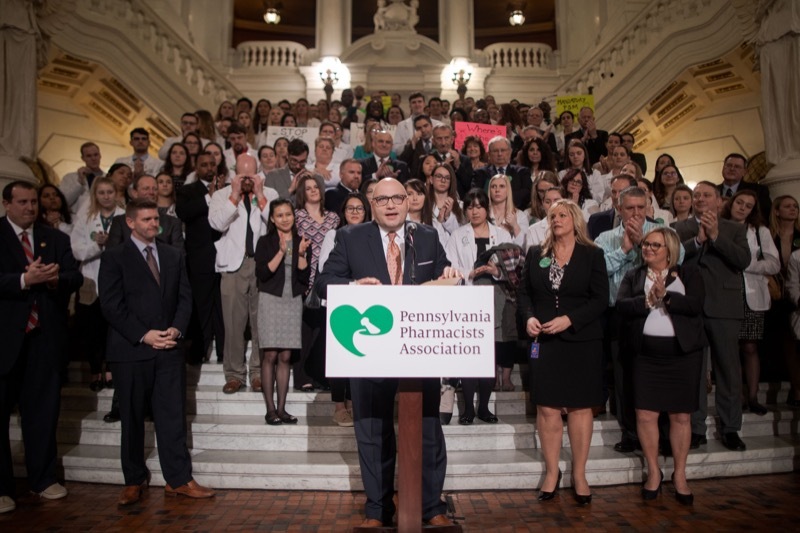 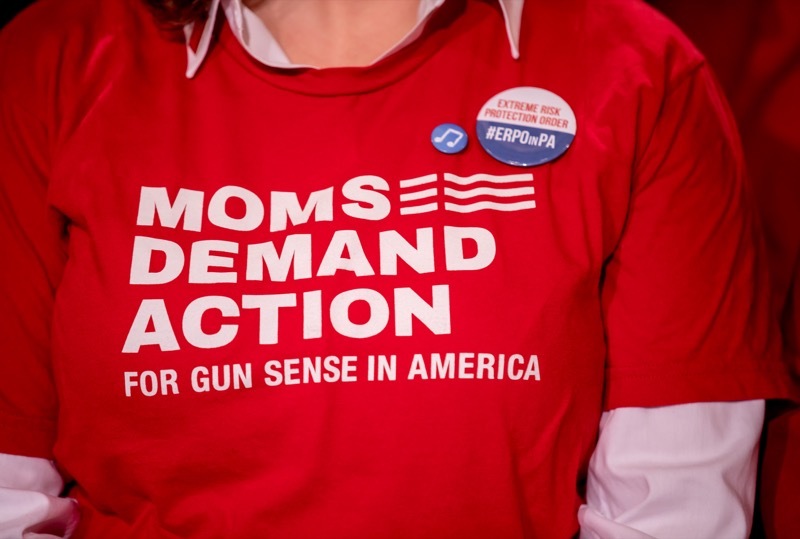 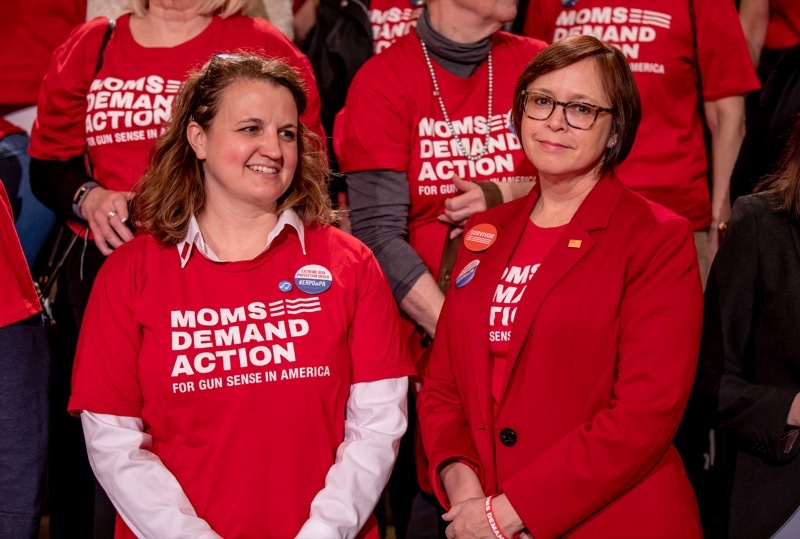 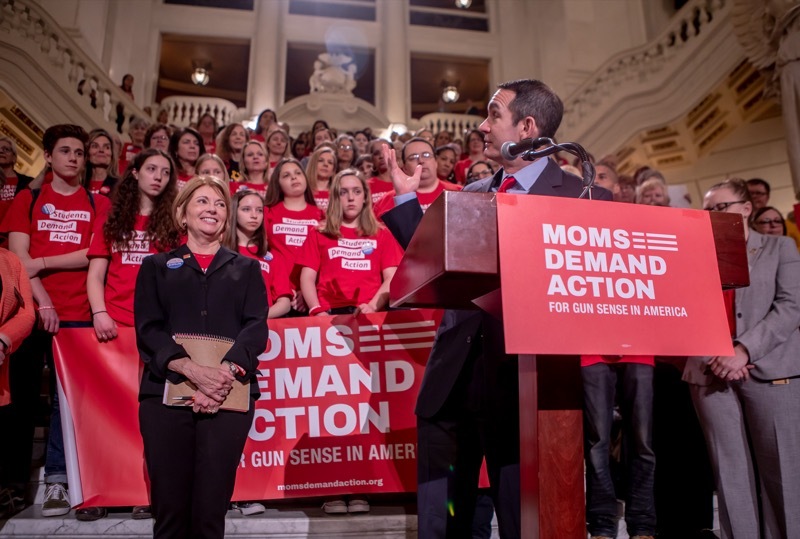 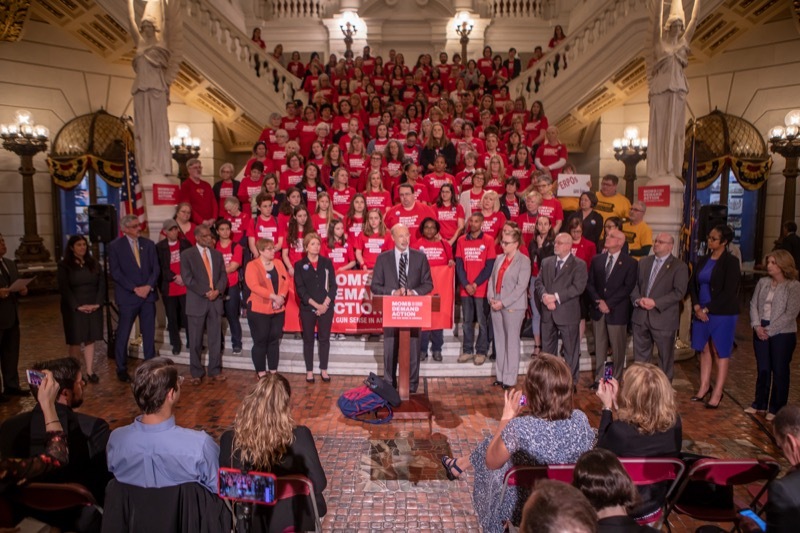 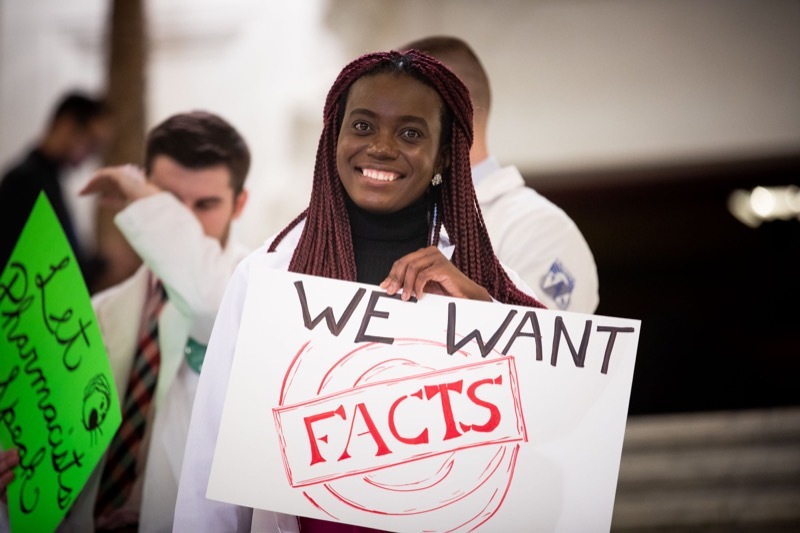 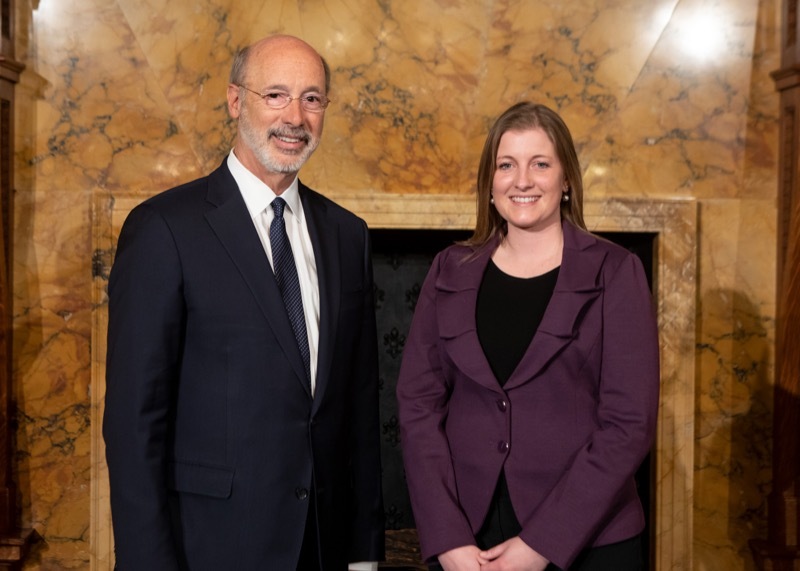 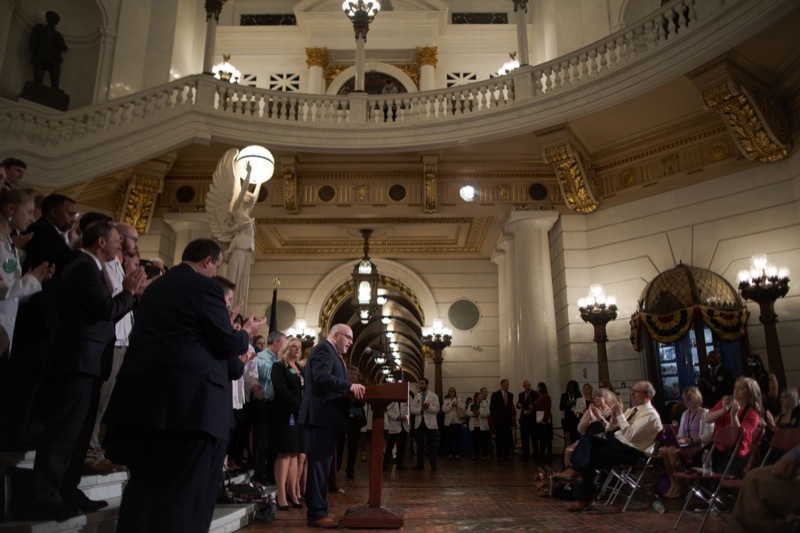 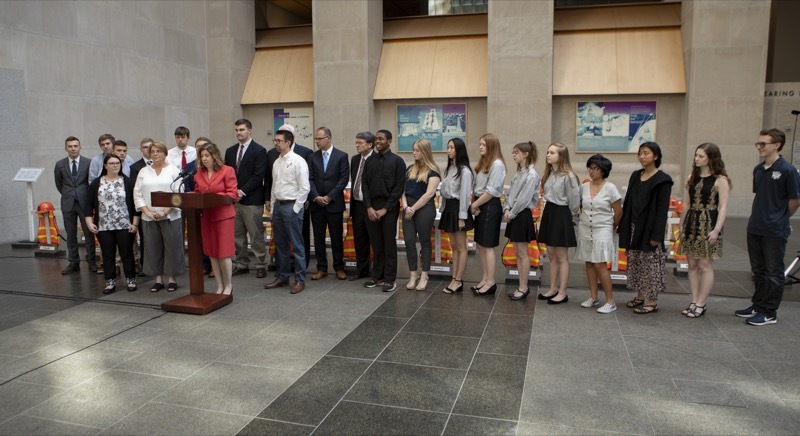 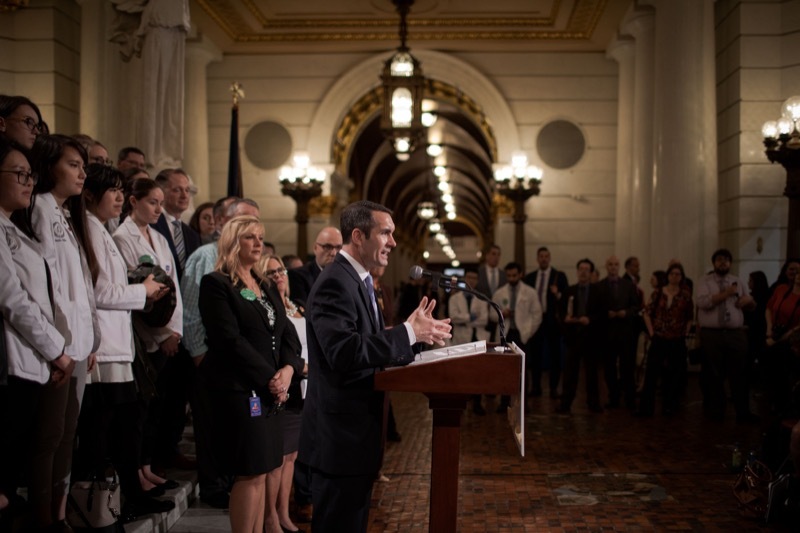 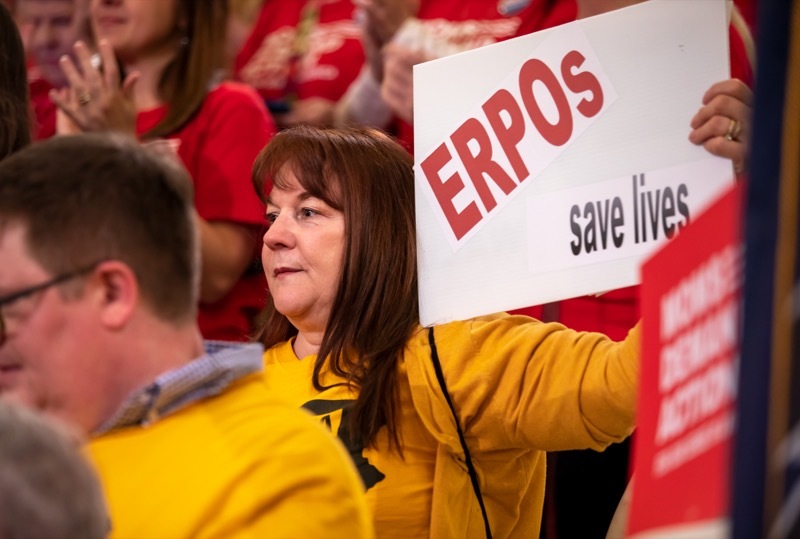 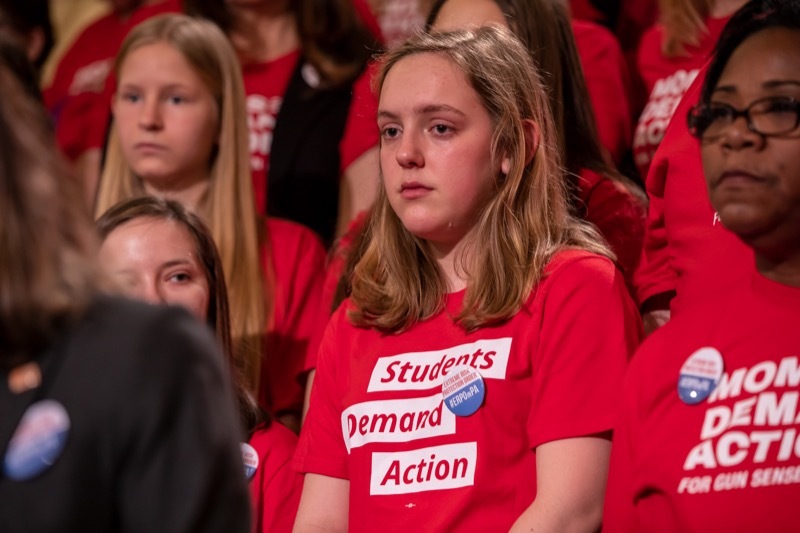 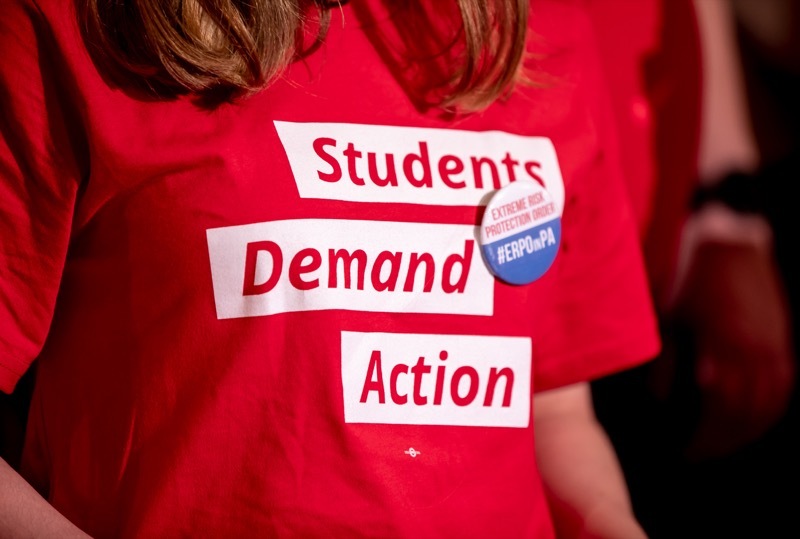 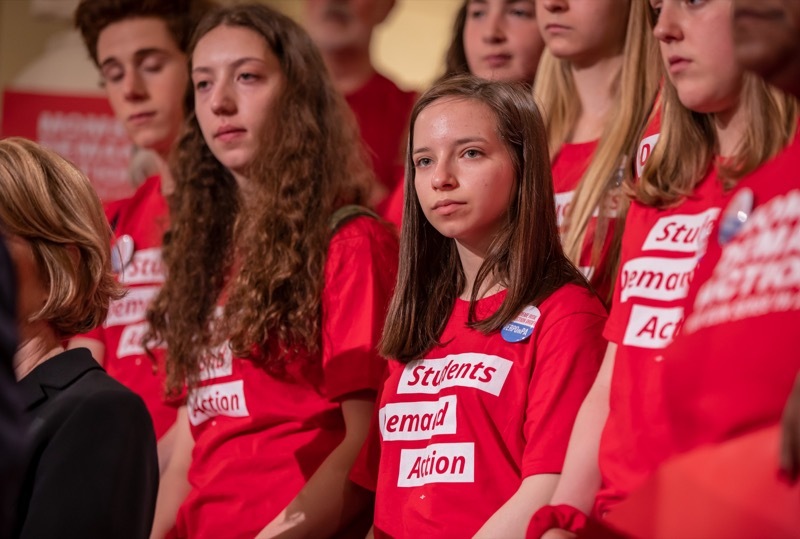 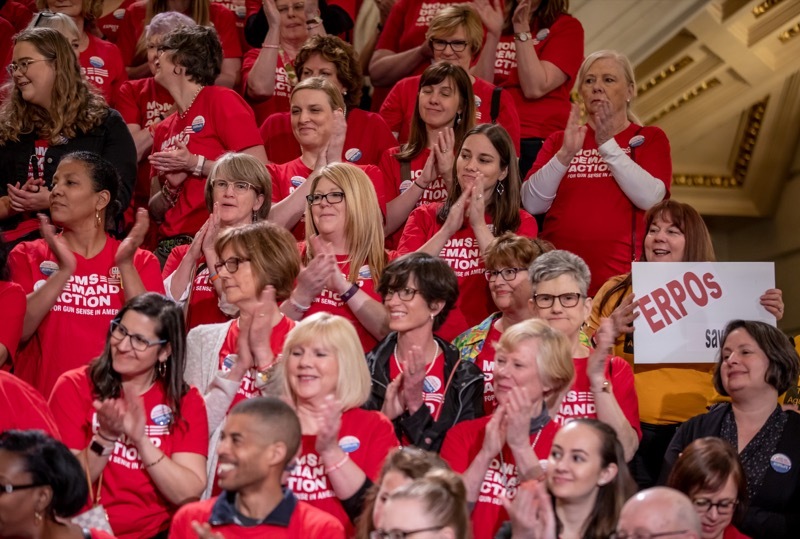 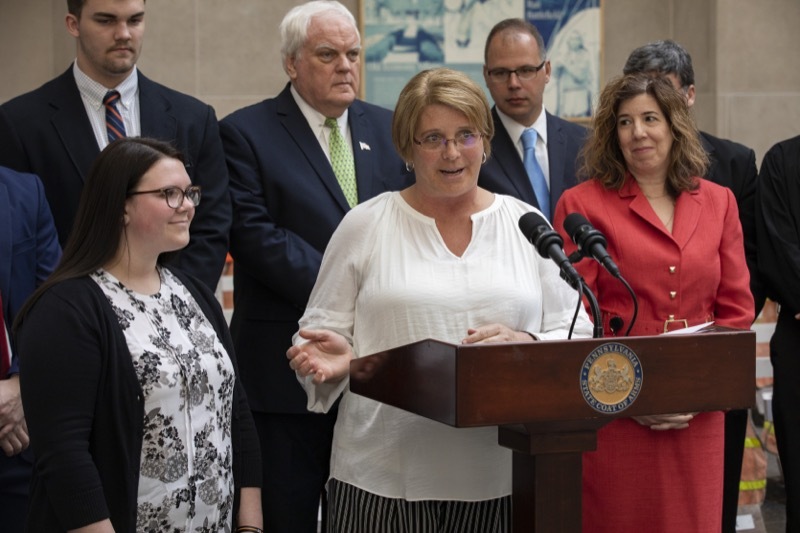 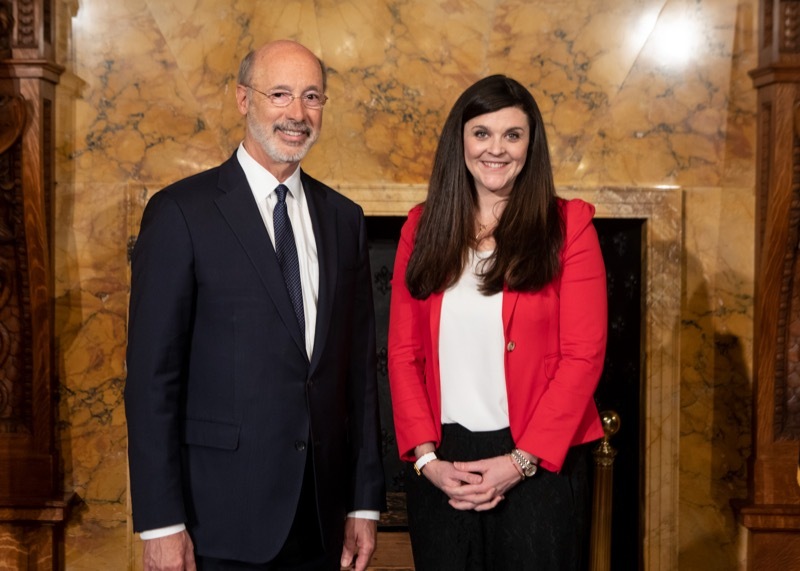 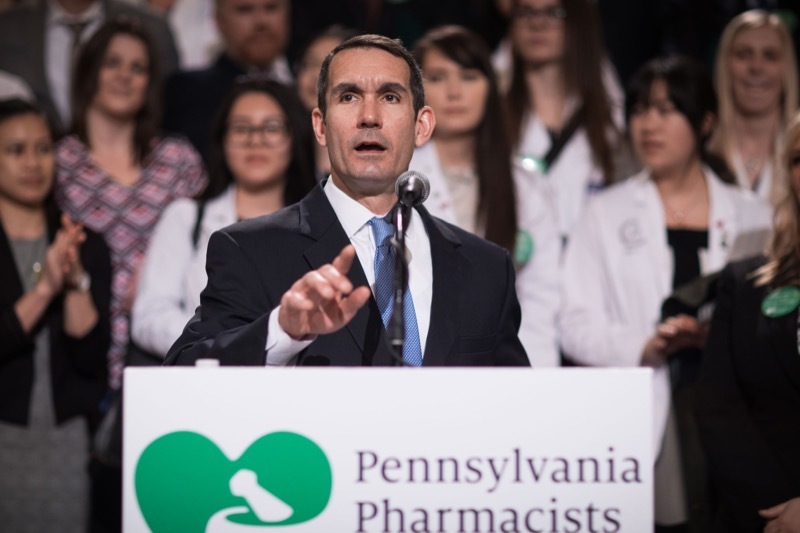 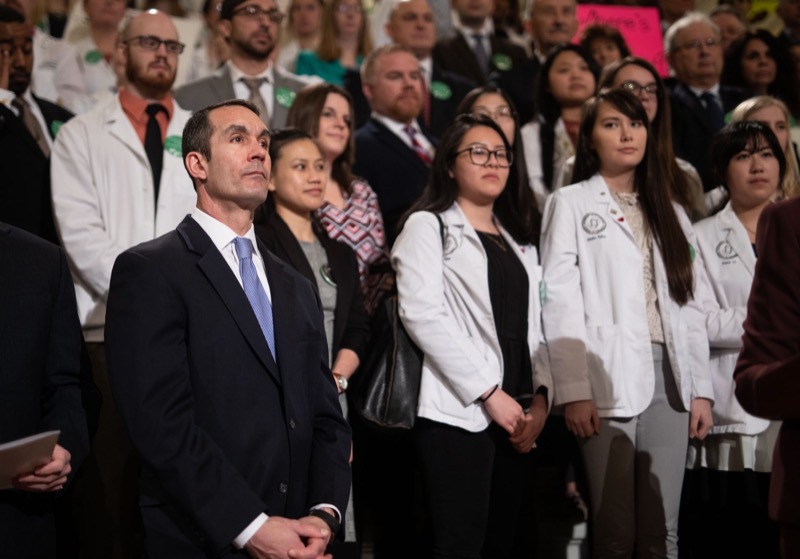 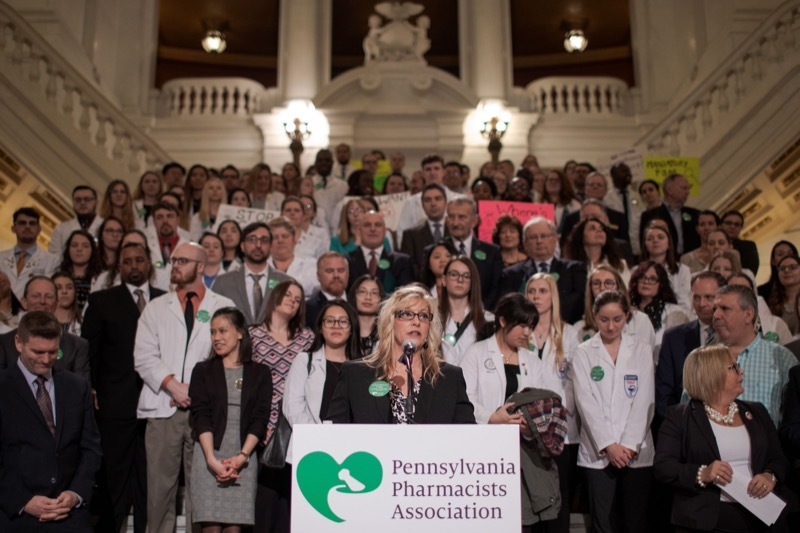 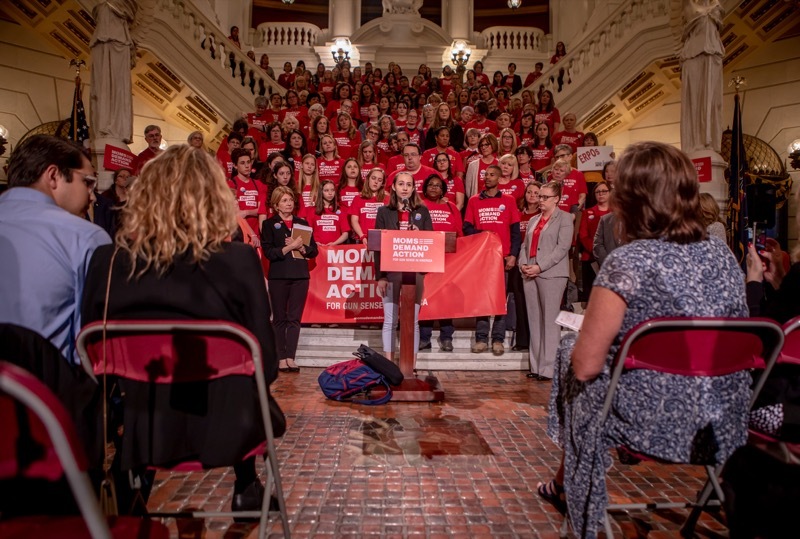 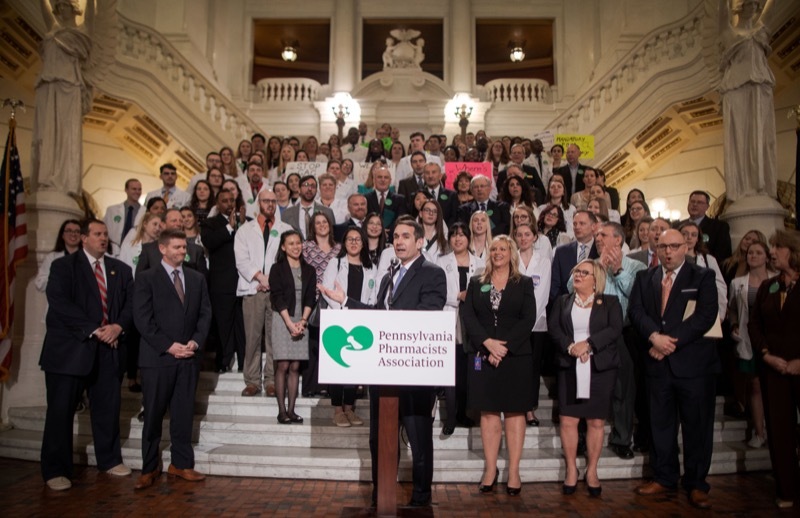 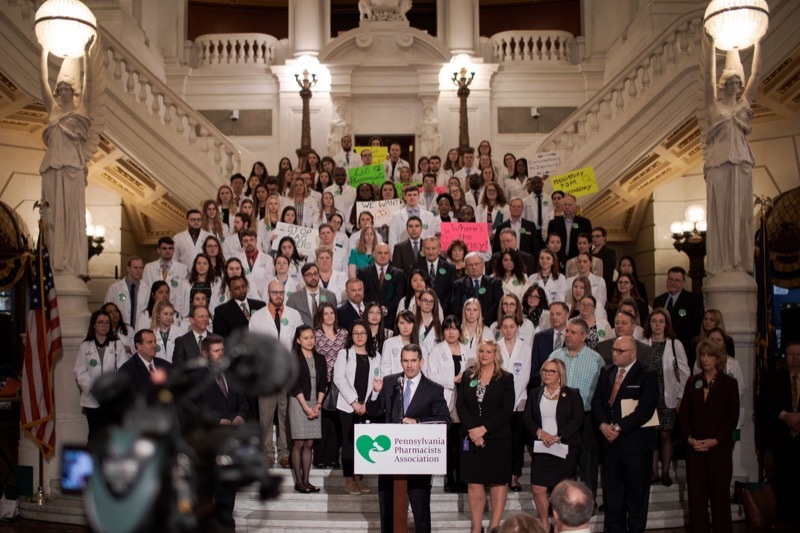 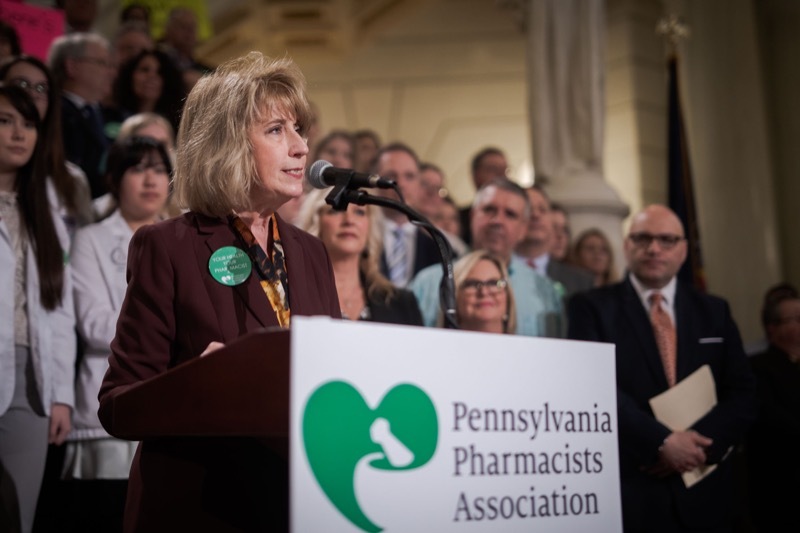 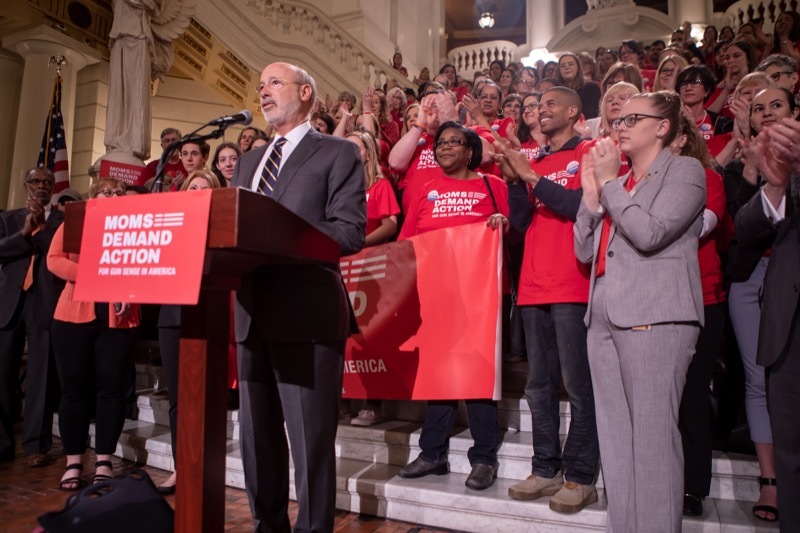 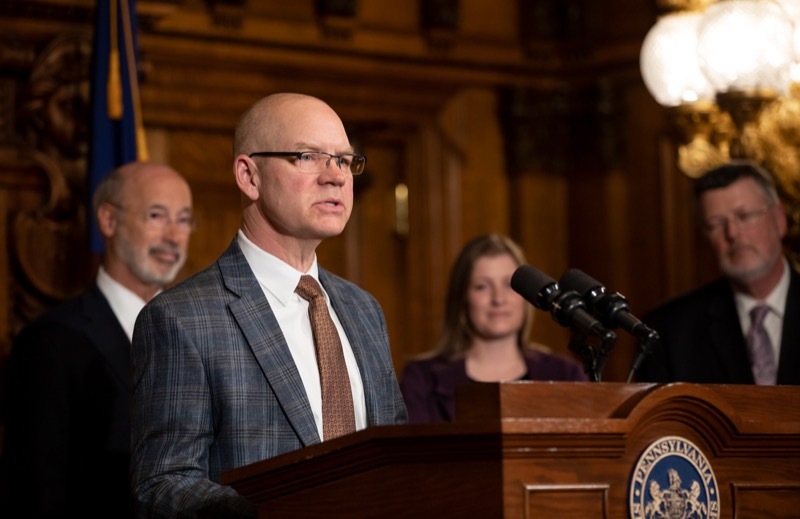 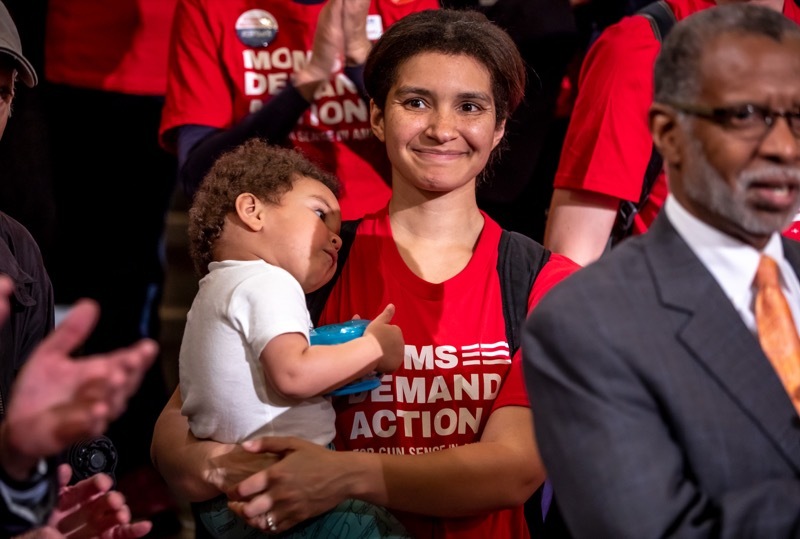 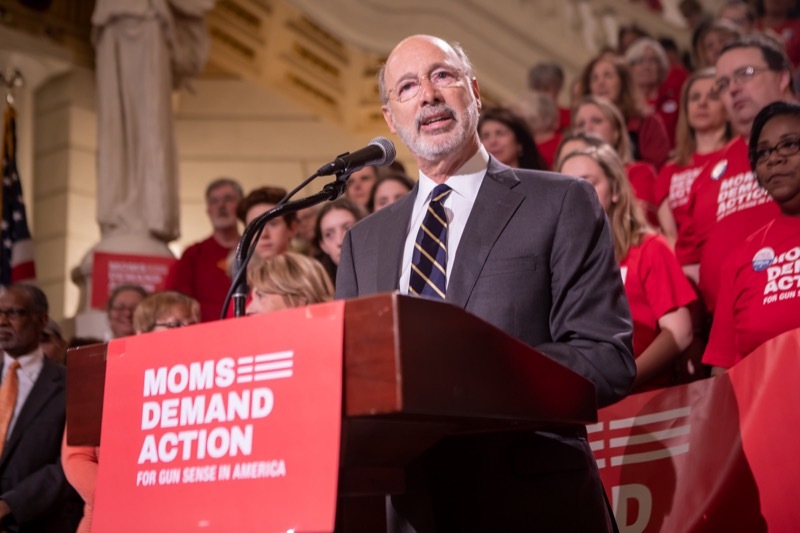 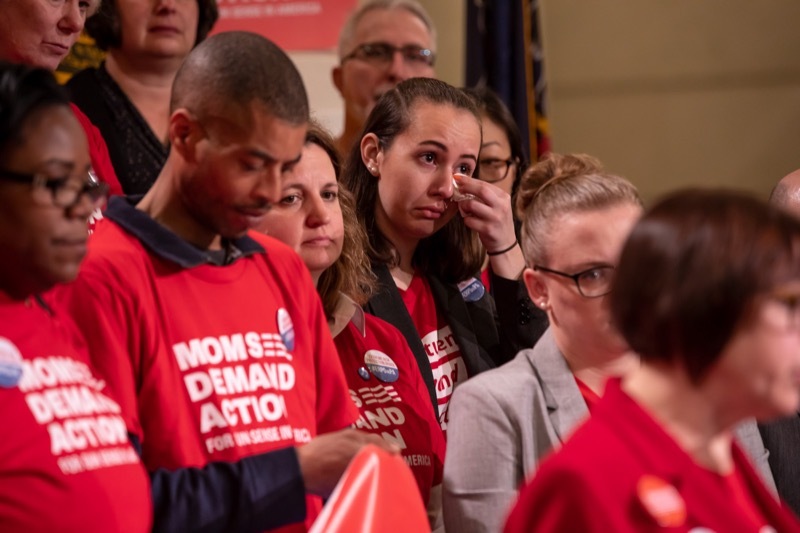 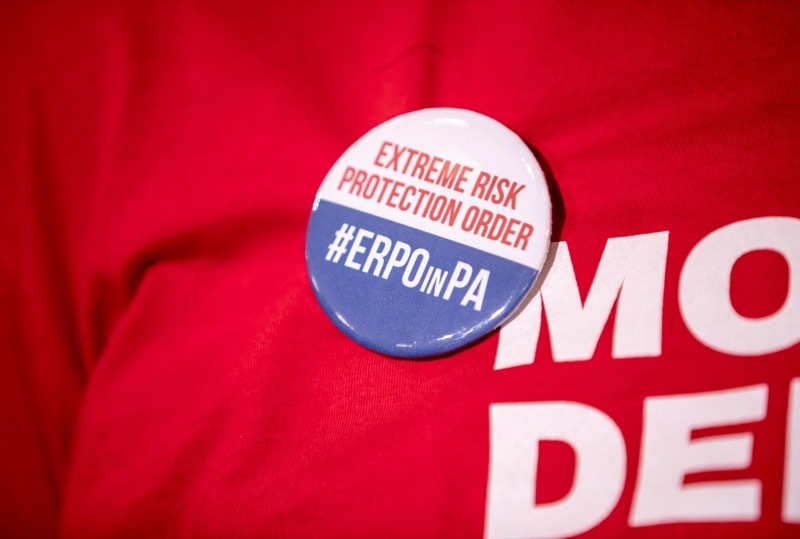 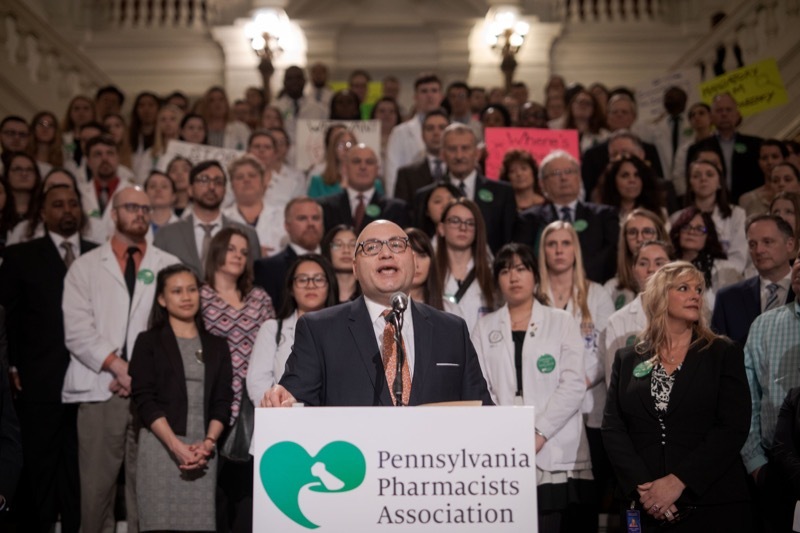 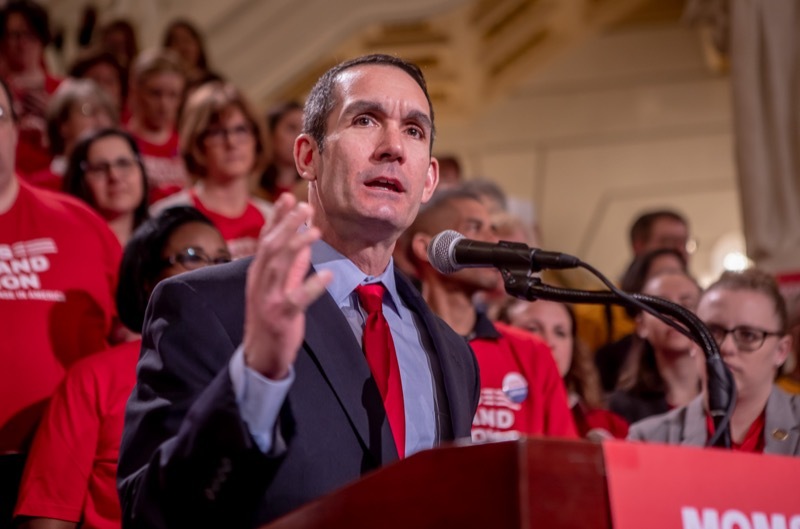 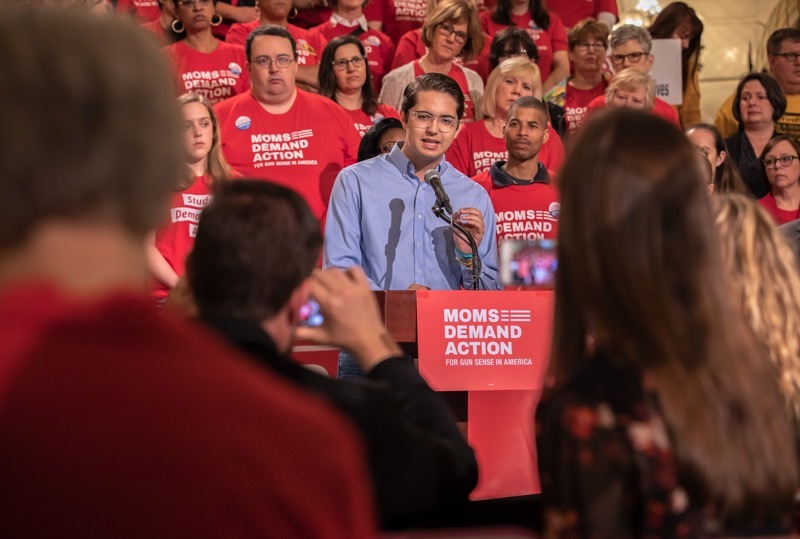 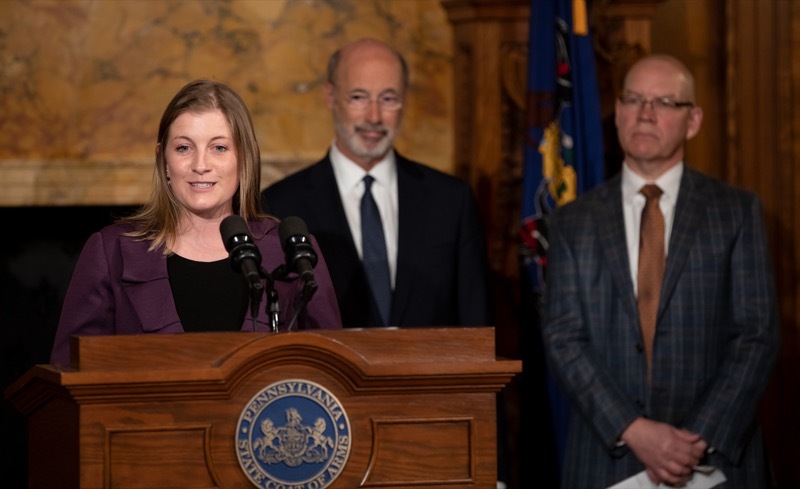 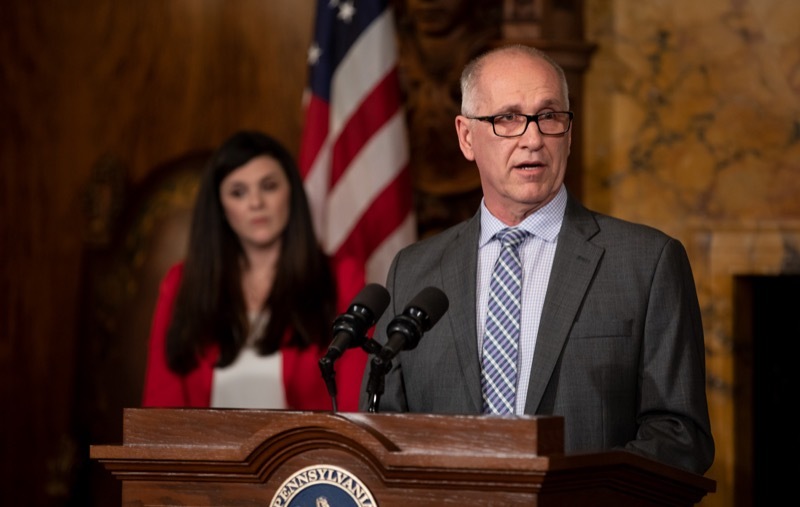 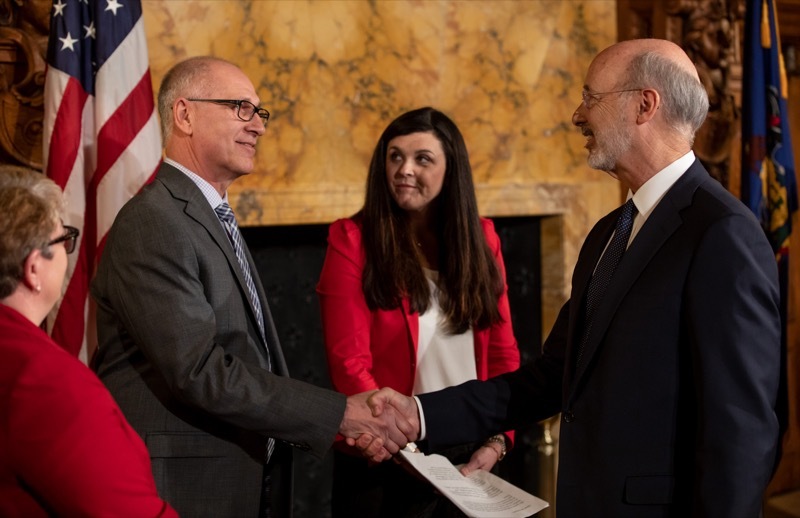 Today, Governor Tom Wolf participated in the Moms Demand Action rally at the Capitol in support of extreme risk protection order legislation aimed at taking guns away from people who may be a danger to themselves or others. 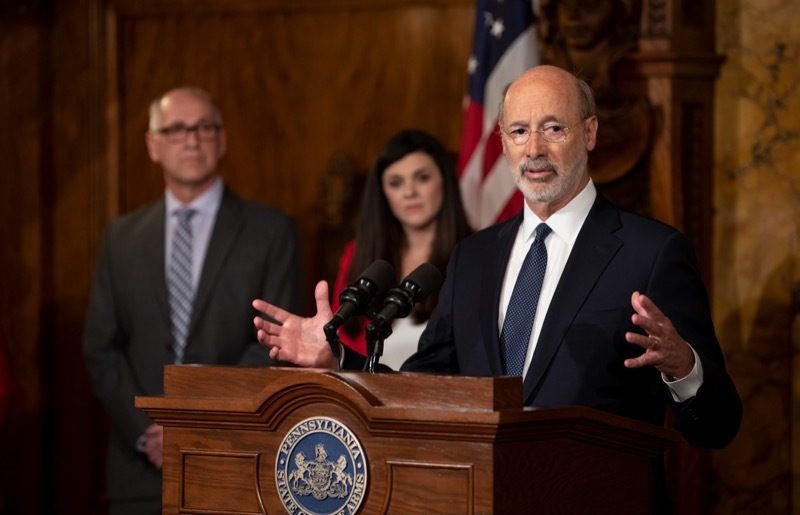 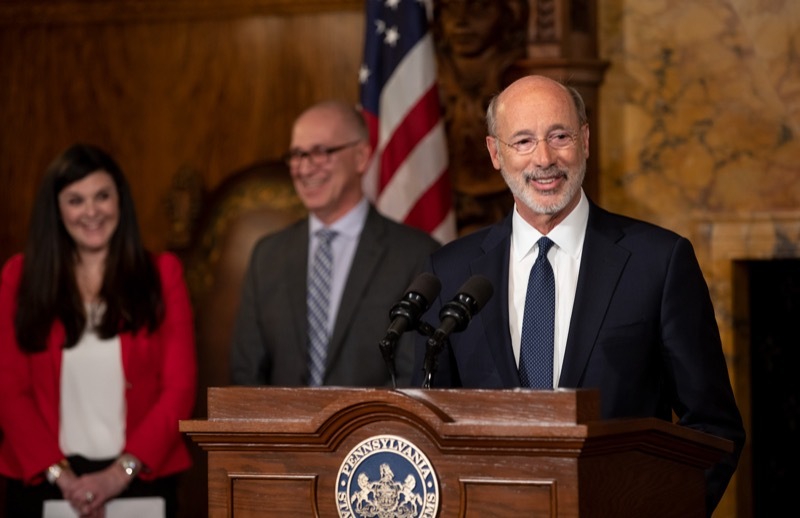 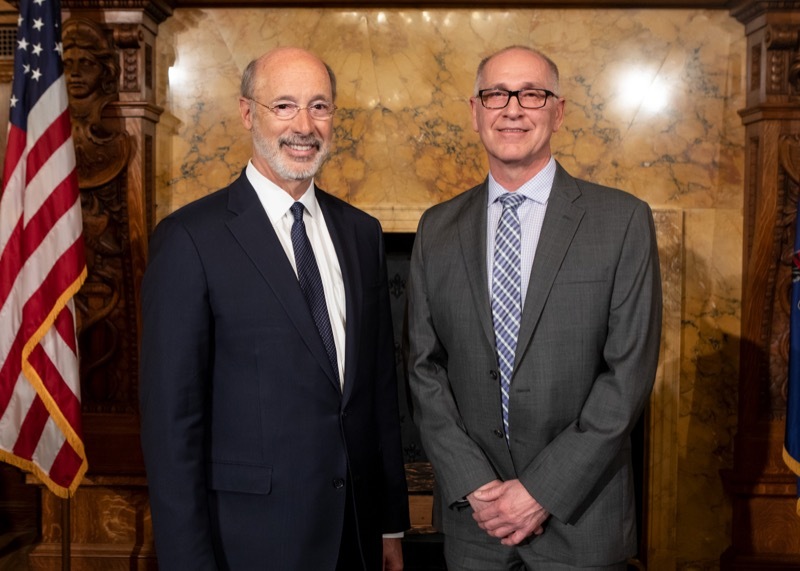 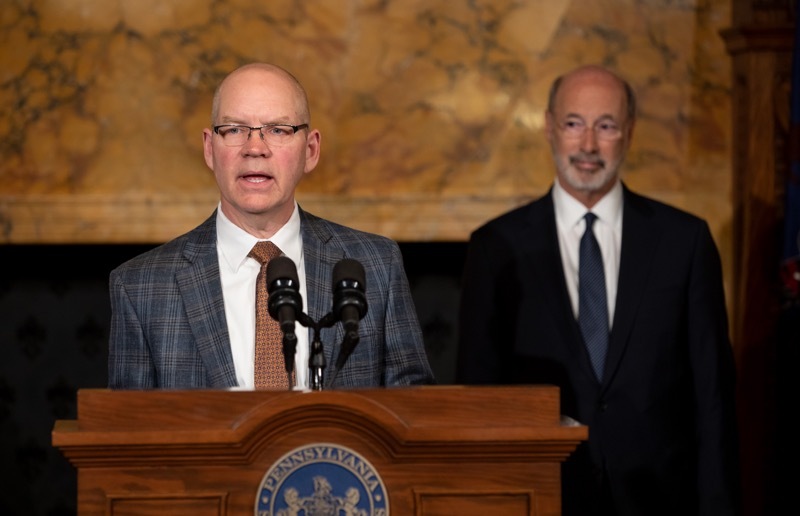 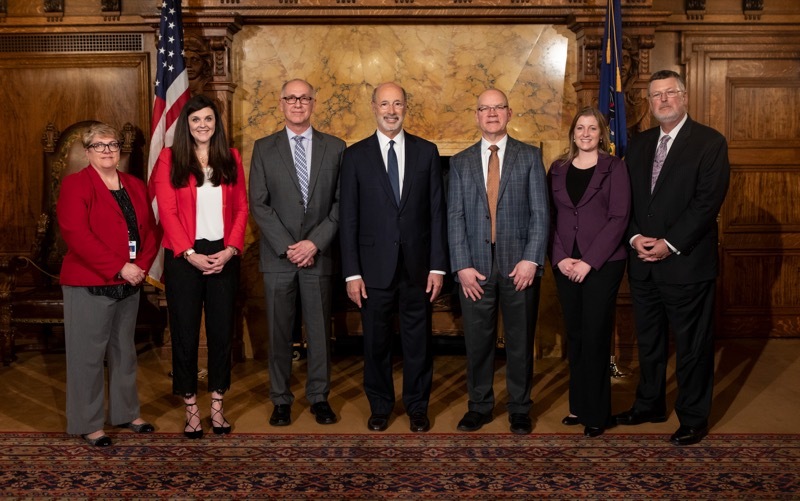 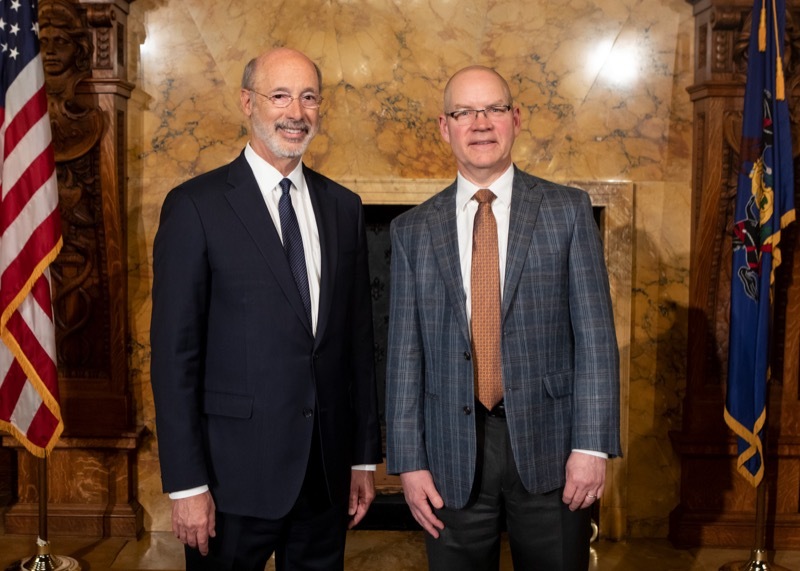 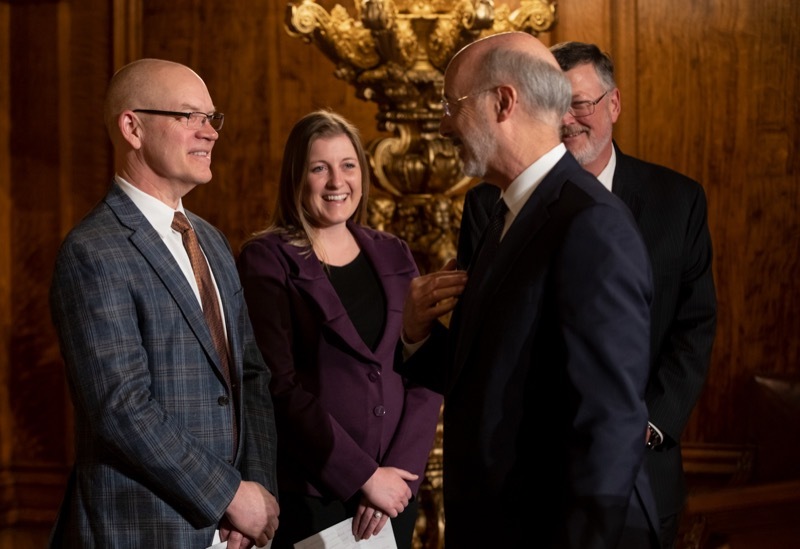 East Pennsboro, PA - Today, Governor Tom Wolf joined state and local leaders in East Pennsboro Township for a tour of blighted properties in West Fairview Village to highlight how Restore Pennsylvania will aid in the area and revitalize communities. 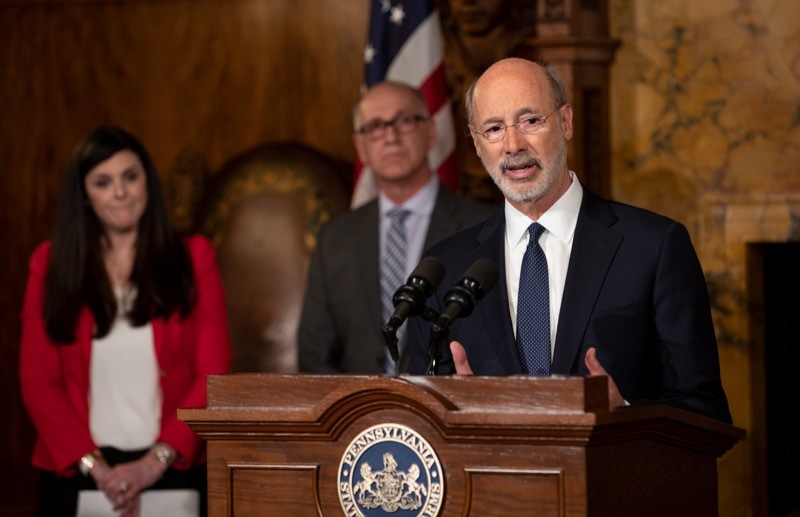 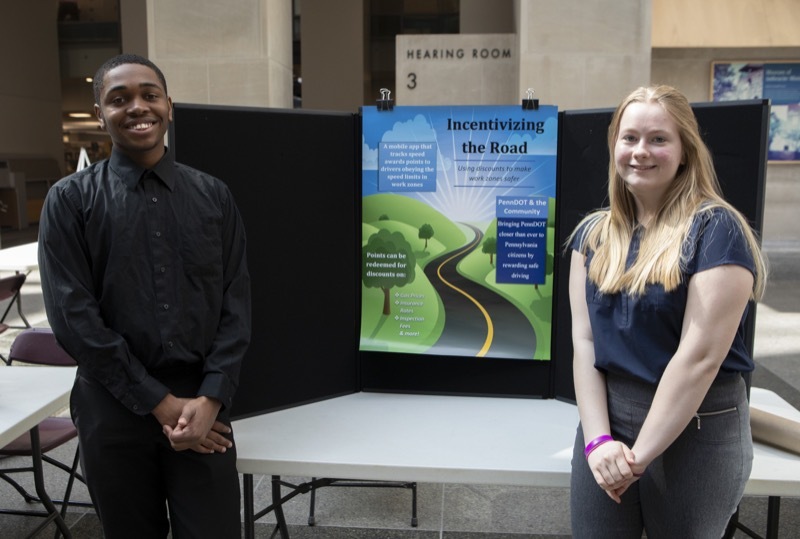 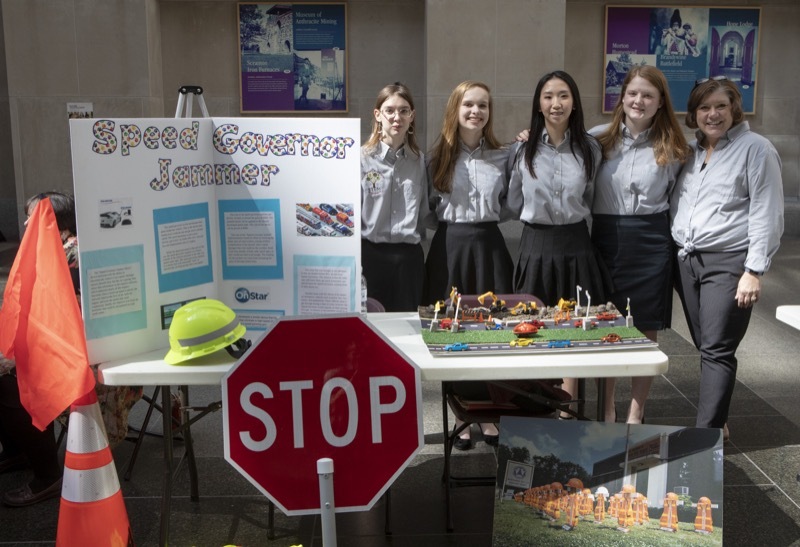 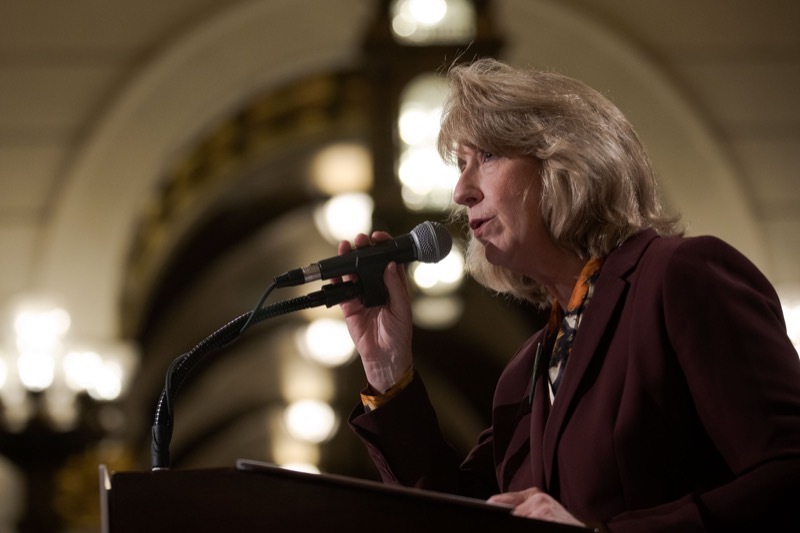 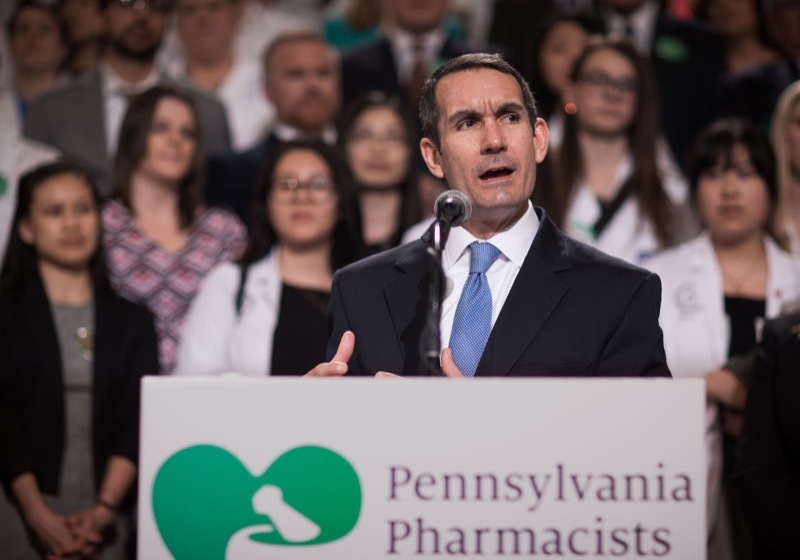 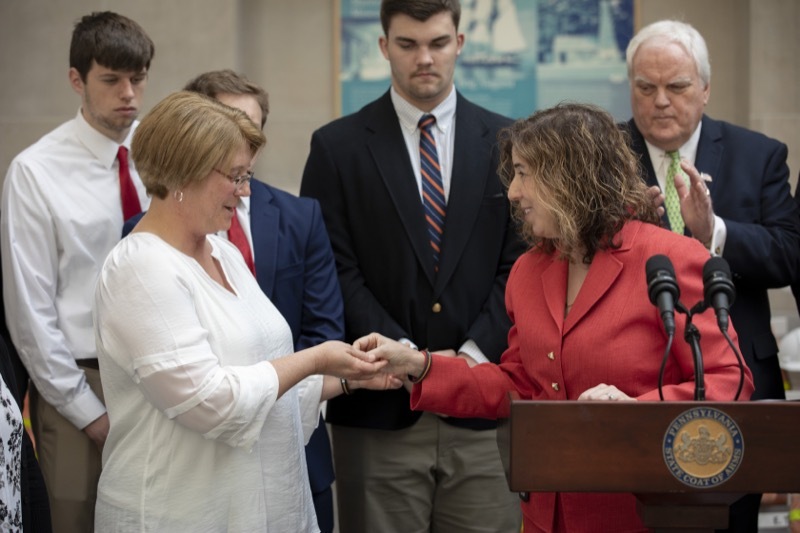 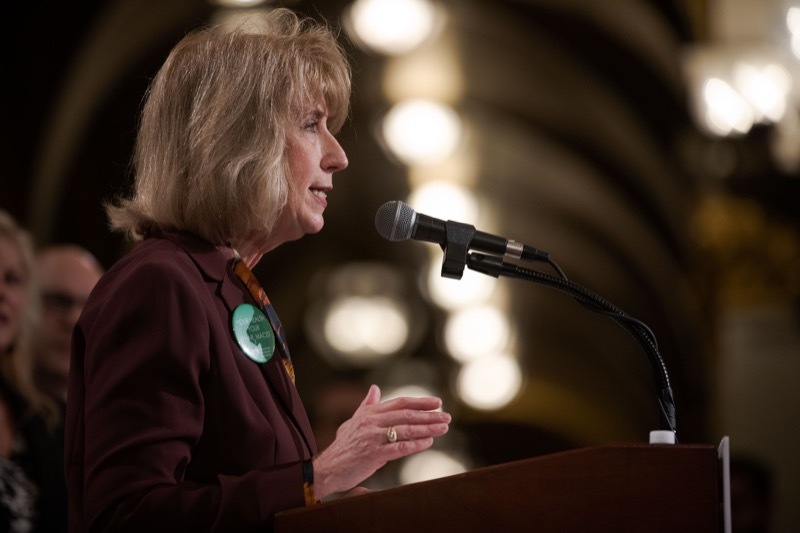 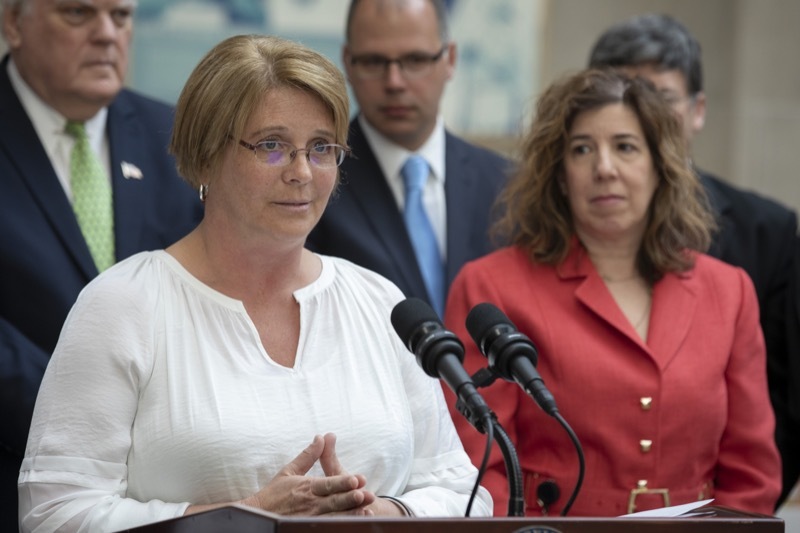 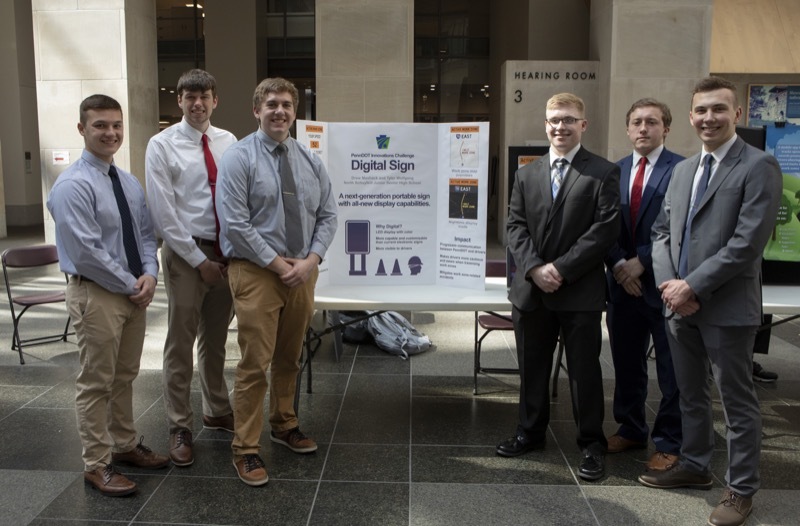 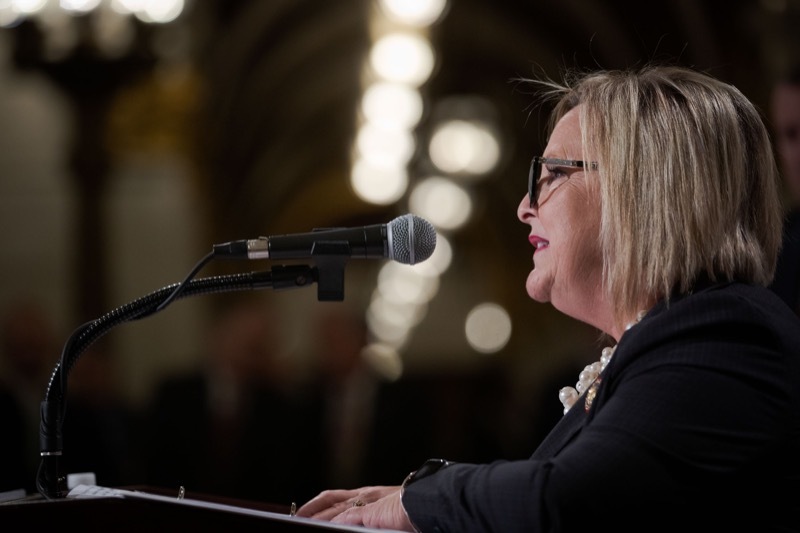 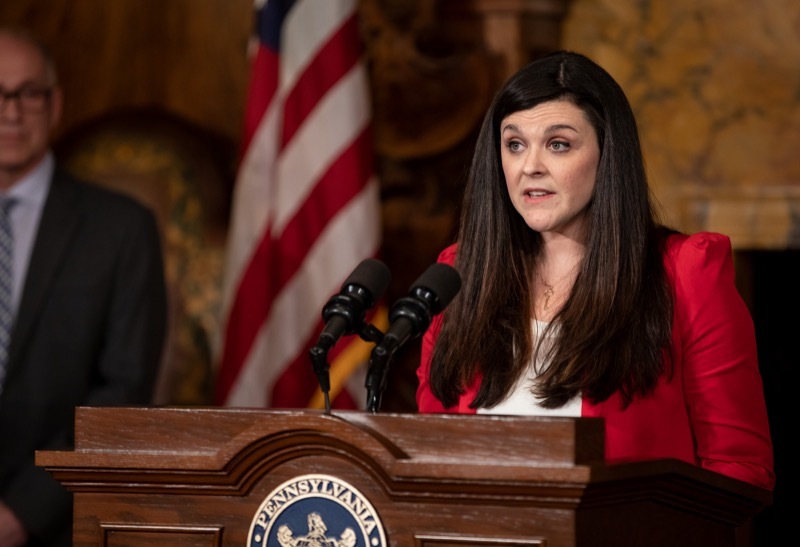 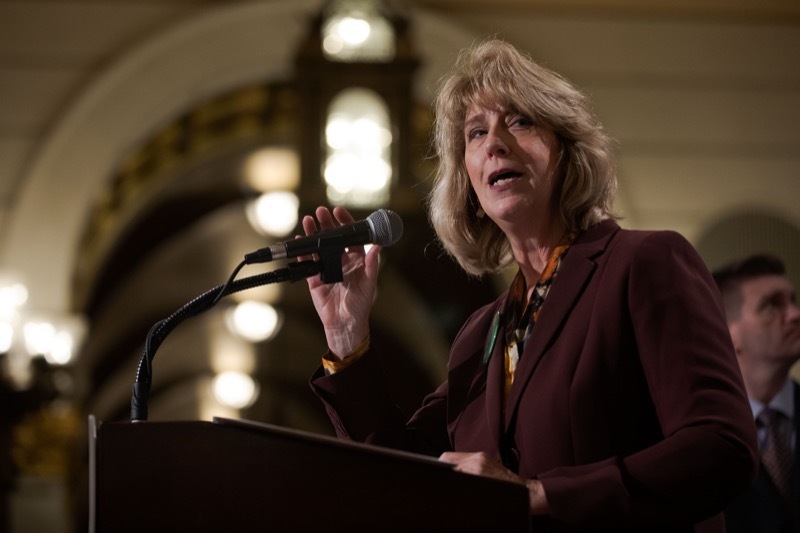 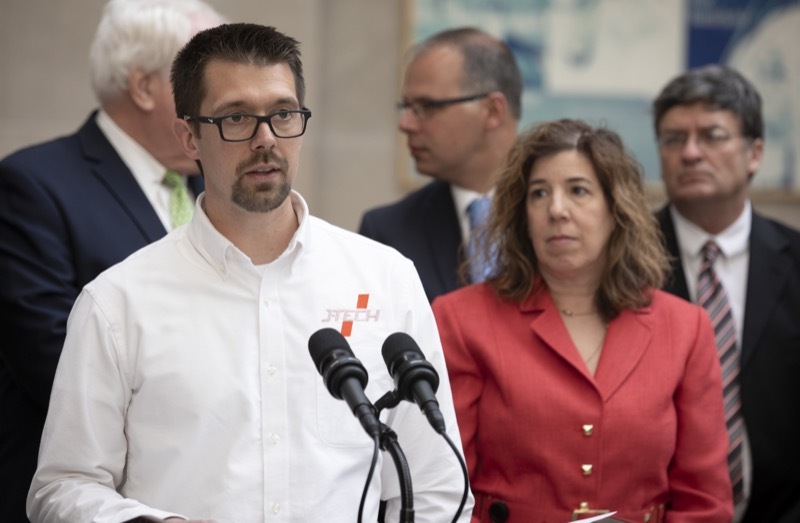 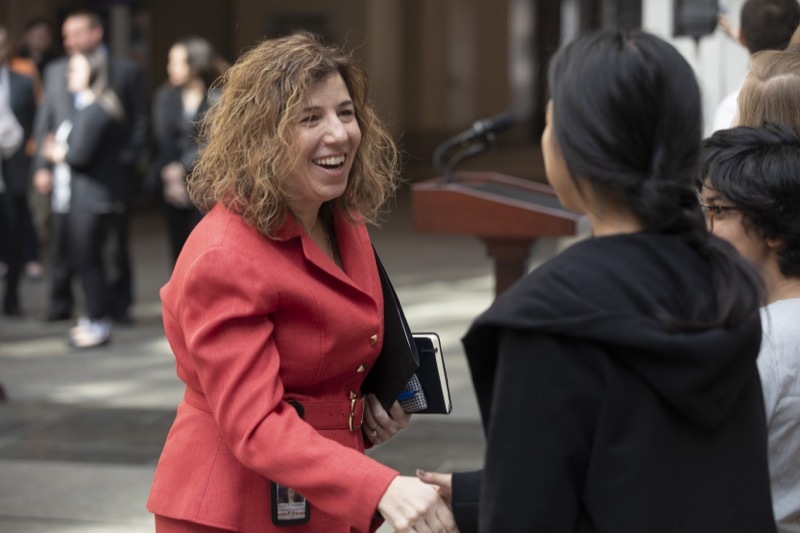 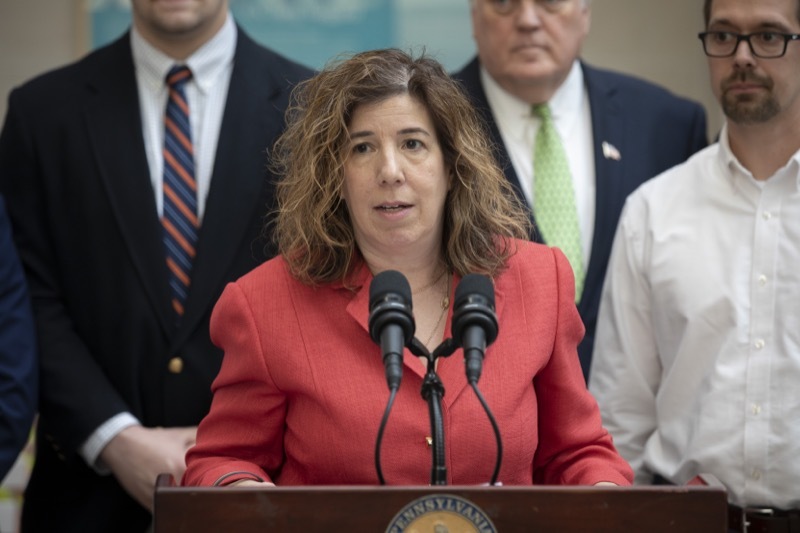 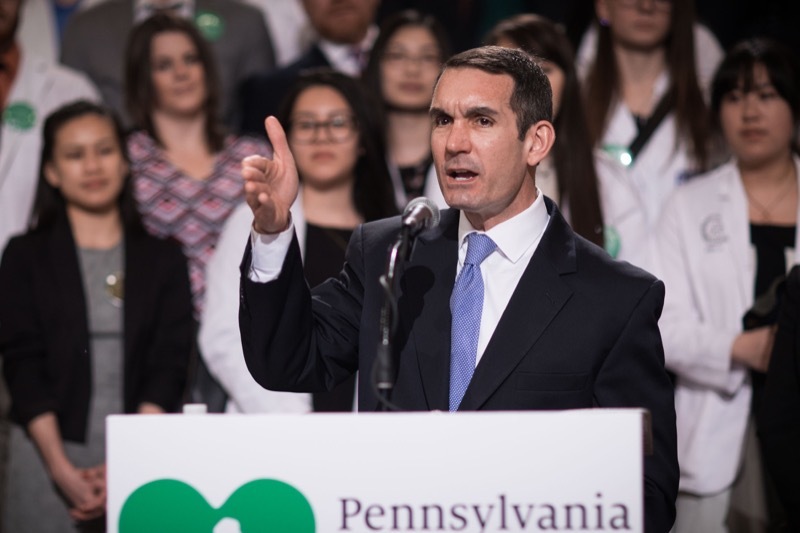 The massive rebuilding plan funded through a commonsense severance tax will help commonwealth communities address blight, expand broadband access, mitigate the effects of localized flooding, and expand green infrastructure. 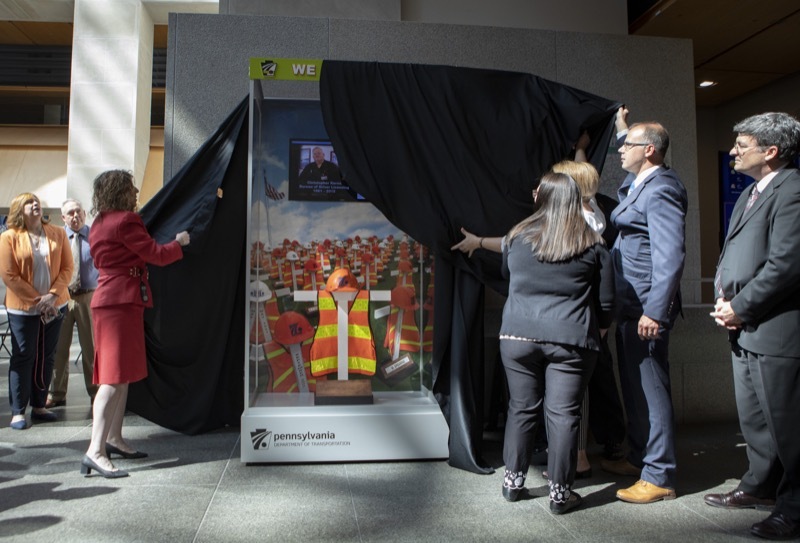 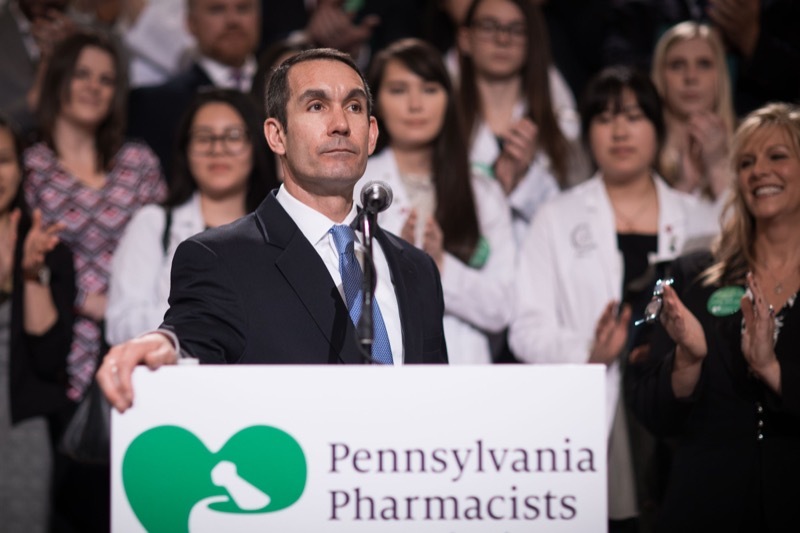 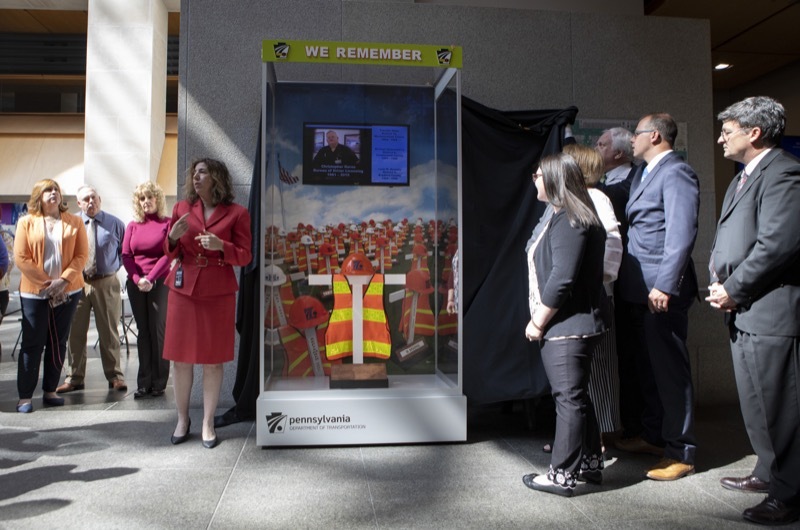 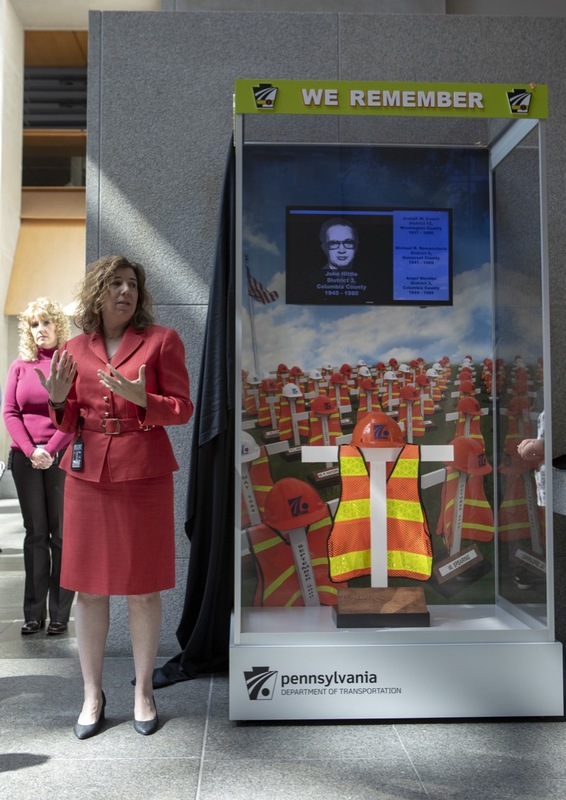 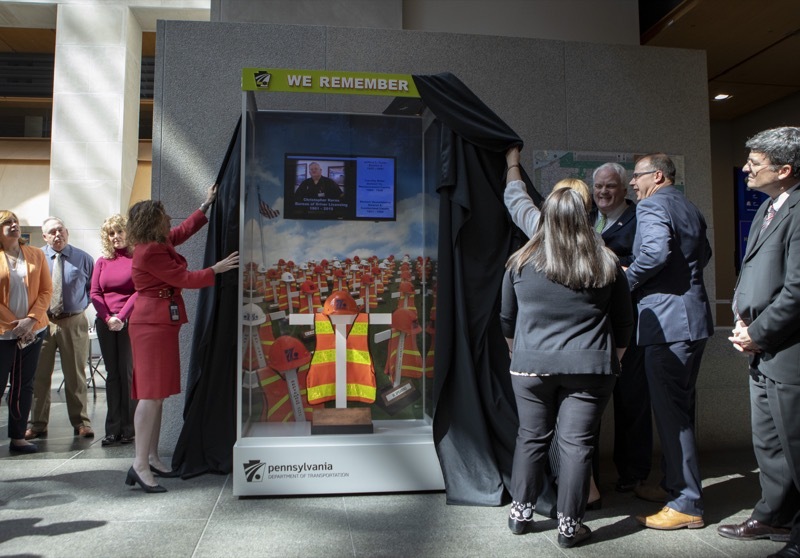 Harrisburg, PA - Governor Tom Wolf was joined today at the Opioid Operational Command Center at PEMA by Acting Pennsylvania State Police Commissioner Lieutenant Colonel Robert Evanchick, York County District Attorney David Sunday, and others to recognize the one-year anniversary of the Pennsylvania Overdose Information Network (ODIN), and the positive impact the information-sharing tool has had on the commonwealth's progress and continuing fight against the opioid epidemic.